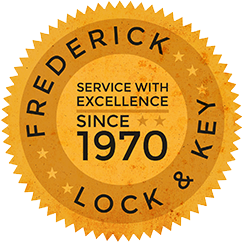 Since Frederick Lock & Key began in the 1970s, we have served thousands of residential clients throughout Blair County who chose us to help them protect their homes and families. Our trained technicians and products enable all our customers to rest easy knowing that their homes are safe and secure. We specialize in security hardware solutions to protect you, your family, your home, and your most valuable possessions. And we provide our personal locksmith services in a way that meets your needs and budget. 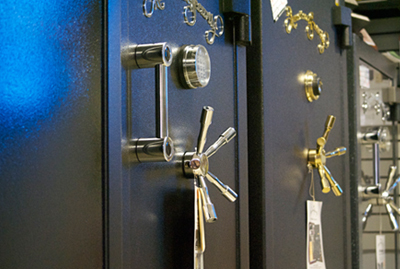 At Frederick Lock & Key we buy, sell, and move safes. 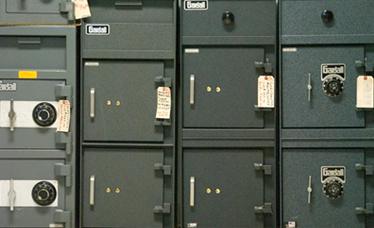 We also open, service, clean, repair, and change combinations on safes and vaults, as well as open safe deposit boxes. We can also update your safe or vault by replacing old dial types to an electronic keypad. You can count on us to have the latest equipment for opening all types of safes and vaults. 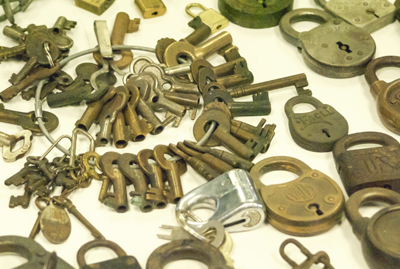 We are very familiar with servicing older and specialized locks. Whether you have lost keys for a lock, or broken a key off inside of a lock, we can fix you up. If you have a damaged lock or lockset, let us take a look at it. We might be able to repair it! If you have lost keys to an antique with sentimental value, such as a jewelry box, piece of luggage, gumball machine, or older chest, etc. we can help you out with that too! For any residential locksmith related question or emergency, give us a call at 814-943-3057.